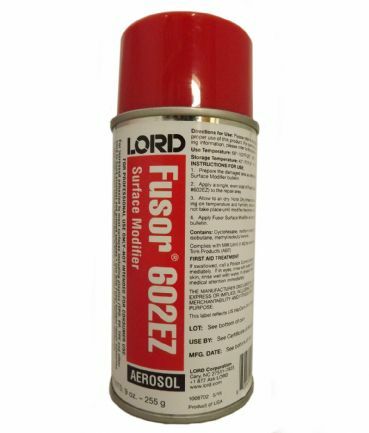 LORD Fusor® 602EZ surface modifier. 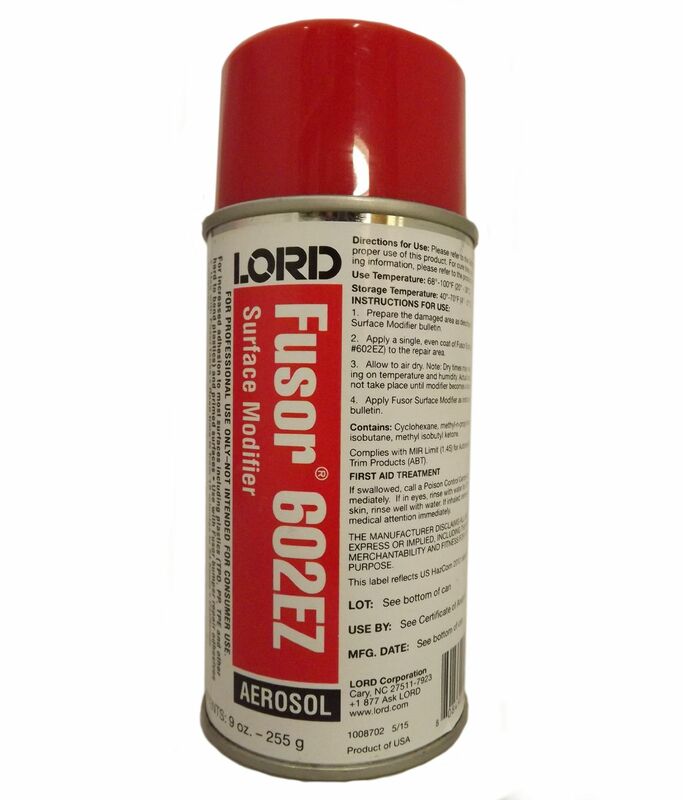 Increases adhesion for plastic bumper repair and painting plastic parts. Also improves adhesion for double-sided tapes and seam sealing tapes.